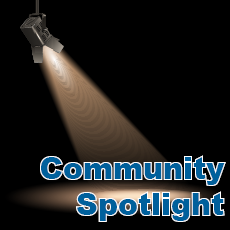 Community Spotlight is heard quarter past every hour on 97.9 WHAV. 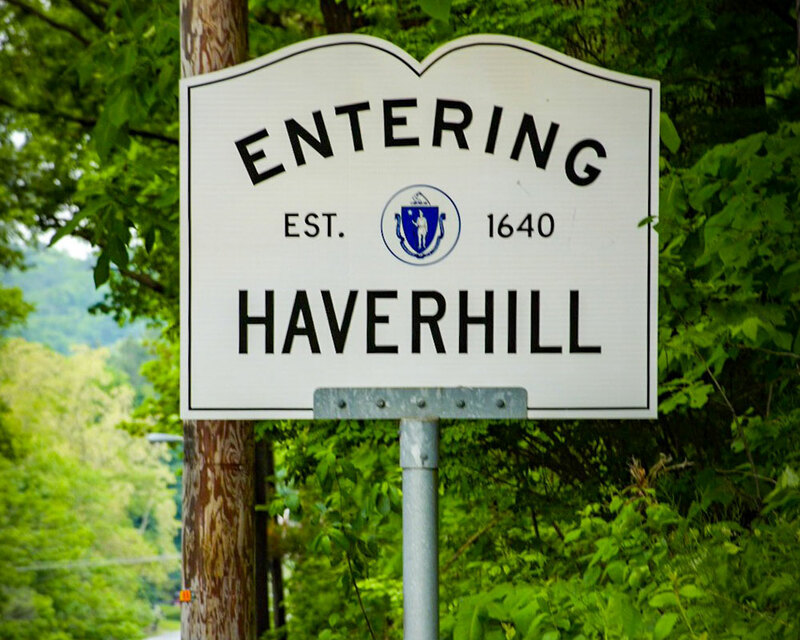 Greater Haverhill non-profit organizations are invited to submit news of events, fundraising appeals and other community calendar announcements. Have something you’d like to see take hold in Haverhill in coming months? Volunteer activism group Team Haverhill invites all interested residents with ideas on the future of the city to attend March 11’s “Possible Dreams” event at Northern Essex Community College. Held at Northern Essex’s Hartleb Technology Center, the annual event serves as a starting point for many community-based improvement efforts in Haverhill. In recent years, residents have worked together to address concerns about after-school programming, worked preserve and maintain green spaces and helped foster downtown development. The Monday, March 11 event is free and open to all, with preregistration requested by visiting TeamHaverhill.org. Those that attend will collaborate with neighbors starting at 7 p.m. Doors open at 6:30 p.m.